The Happy Pet Company stocks holistic Pet Food products for your Pets, pet accessories and provides Dog Grooming Services – all that you need to help you keep your pet happy. Come visit our store, located in Upper Ferntree Gully, Victoria and choose from our comprehensive range of quality pet products and experience our helpful and friendly service in store. DOG WASH BAYS . 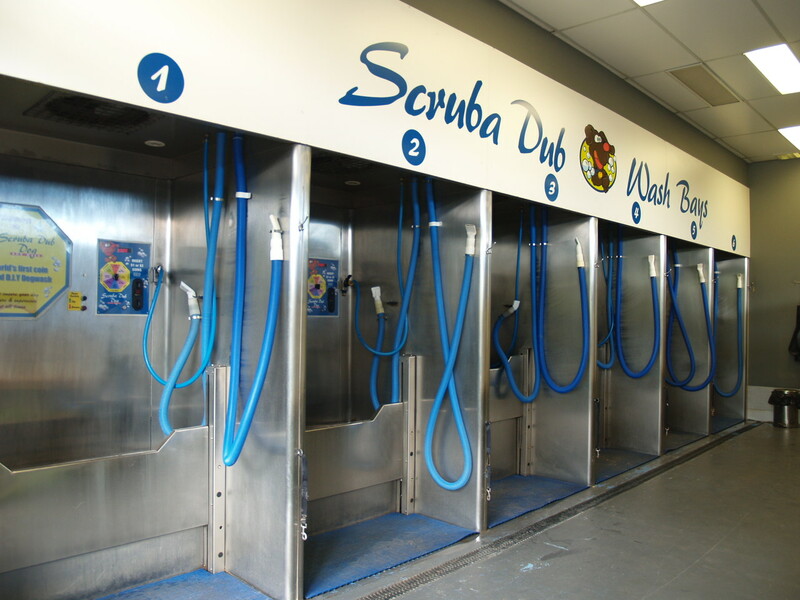 There are 6 Coin-operated Dog Wash Bays available 7 days a week that are Do-it-Yourself. No appointment is necessary. DOG GROOMING SERVICES are available. Bookings Essentials! Join our Happy Pets Customer Loyalty Pet Programs where you can make savings on your regular purchases. See in store for more details when you next visit. SUN : 11am – 4pm. On-site parking available. See our Store Location on Contact Page. 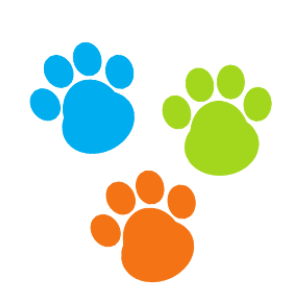 Please browse our website for further information about the pet products, accessories, dog grooming service we provide. Ask our happy, friendly staff over the phone or come in visit our refurbished premises. We love to help you keep your pet a HAPPY pet.